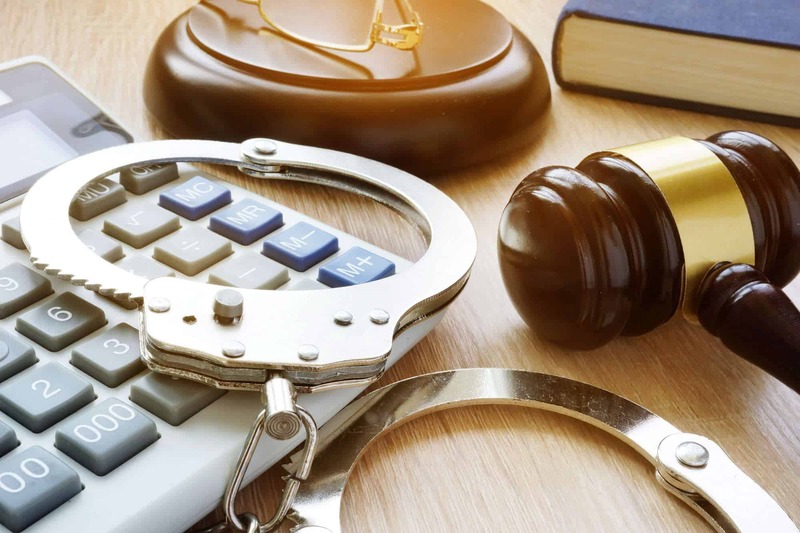 At Avnet Law, we understand what's at stake for those who face criminal charges. Beyond incarceration and fines, a conviction could destroy your career, relationships, and reputation. If you’re facing criminal charges, you probably have a lot of questions. What are the penalties of a conviction on my charges? Did the police follow proper procedure before and during my arrest? Should I take a plea bargain or go to trial? What defense strategies apply to my case? The facts of each case are always so different so there is never one right answer. After meeting with you and understanding what happened, Avnet Law can answer these questions and help you determine the most strategic way to address or fight the charges against you. Almost always, the criminal clients we represent at Avnet Law are good people who just made a mistake and need legal help. Often clients are going through something in their lives that resulted in their criminal charges. If so, our goal is to humanize you to the prosecutors and the court, so you are not considered as just a criminal or a case number, but a member of our community going through tough times that resulted in this mistake. Depending on the circumstances of your case, we may be able to get your charges reduced, lessen your penalties, or get your charges dismissed. We are well-versed in the laws that govern the criminal charges you can face in Indiana. Obviously, being charged with a felony is a very serious matter. Convicted felons generally face jail time of over a year. Furthermore, convicted felons face lifelong difficulties resulting from a felony conviction. Often times, it is possible to reduce your felony charges to a misdemeanor. Other times, it is possible to plead to a felony and have the conviction subsequently reduced to a misdemeanor. The sooner you contact an Indiana criminal lawyer, the sooner your attorney can start investigating your case, advising you on the best way to proceed, and building your defense. While not as severe as a felony crimes, misdemeanor crimes are still serious criminal issues. Misdemeanor crimes can result in jail times up to a year. You may be incarcerated immediately after your arrest. Bond hearings, initial hearings, trials or guilty plea hearings can follow. These are not court issues you should face alone. Depending on the crime and your criminal history, offenders are sometimes eligible for a diversion or probation instead of jail time. Contact us immediately to determine the best strategy to address these charges. If you were charged with drug possession, manufacturing, or dealing, the penalties of a conviction could have profound and devastating effects on your future. These crimes are prosecuted aggressively in Indiana. Therefore, you will need counsel to aggressively defend your rights and interests. Sometimes, these cases result from simply being at the wrong place at the wrong time or being involved with the wrong people. Other times, these cases result from an illegal traffic stop or illegal search. You should never consent to a search without probable cause and a proper search warrant. The best approach to fighting these charges will depend on the specific facts of your case. We understand the investigative process and evidentiary rules, and we will use that knowledge and proven defense strategies to fight for the best possible outcome for your case. Fighting domestic violence charges typically requires extensive research and a thorough investigation to clarify the facts of the case. Often times, the evidence does not support these charges or the person charged is actually the victim themselves. These cases often include no-contact orders as well, which can prevent and affect child custody and visitation. Avnet Law will invest the time and effort needed to give your defense the best possible chance of success. Assault and battery are both serious offenses that can result in devastating consequences. These can be charged as misdemeanors or felonies depending on the facts of your case. Often times, these charges actually result out of self-defense or defense of others. Avnet Law will evaluate your case for free, explain potential defense strategies, and aggressively represent your interests if retained. Depending on the amount allegedly stolen, and prior criminal history, theft can be charged as a misdemeanor or a felony. A conviction for theft crimes can result in a prison sentence, a permanent criminal record, several thousand dollars in fines, and other penalties. During your free case evaluation, an Indiana criminal attorney will walk you through the potential defense strategies and explain the steps we will take to help you fight the charges. If you were charged with unlawful use or unlawful possession of a firearm or weapon, there are several potential defenses that might apply to your case. Contact our law firm today to determine the most strategic way to proceed. Indiana offers citizens with a criminal record the opportunity to expunge their criminal record. Expungement is a court order in which the county erases or seals a persons’ legal record of arrest and/or conviction. There are time limits depending on the type of crime, which can sometimes be shortened with agreement of the prosecutor. Indiana only allows expungement once to each person in their life. Therefore, it is very important that the expungement gets completed properly and completed in every Indiana County where the person may have a conviction, within a year. Avnet Law can advise you regarding your eligibility for expungement, help you draft your petition, file the forms within the proper time, and attend any hearing to complete the expungement. Want to know if you qualify for an expungement in Indiana? Click to begin a free no obligation Indiana Expungement Evaluation to determine eligibility. It’s an unfortunate reality that our legal system is far from perfect. Avnet Law will give you a voice and fight aggressively for the best possible result.